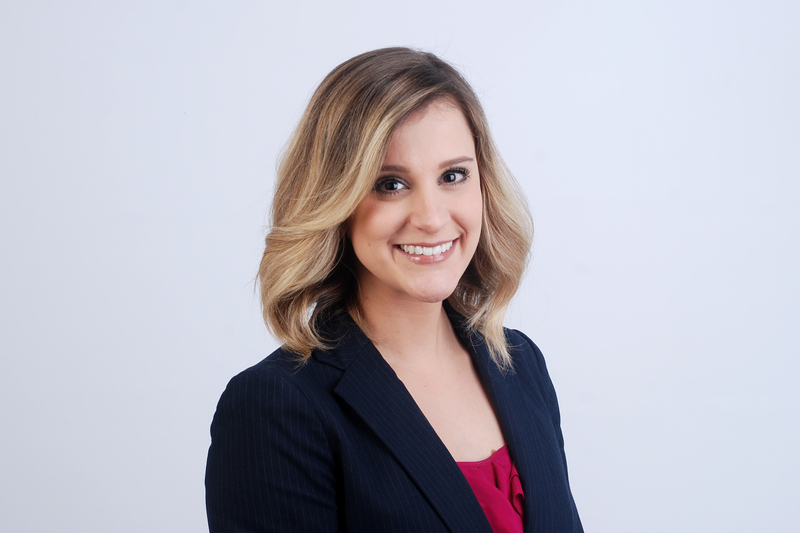 Marlie H. Willer is an associate trial attorney at Kenneth M. Levine & Associates. She focuses her practice on medical malpractice with a specific focus on birth injuries and brachial plexus/erb’s palsy. Marlie has successfully litigated and worked on hundreds of cases to completion in trial courts throughout the country including Massachusetts, New York, Wisconsin, Tennessee, Ohio, Kansas, and several others resulting in many favorable multi-million-dollar jury verdicts, arbitration awards and settlements. After graduating from Boston University with a Bachelor of Arts in Philosophy and Cultural Gender Studies Marlie went on to earn her Juris Doctor from New England Law Boston, where she was an Ambassador for the Student Bar Association and a member of the Phi Alpha Delta Law Fraternity. During the entirety of her time in law school, Marlie also worked as a paralegal and law clerk at Kenneth M. Levine & Associates. Later, after being admitted to the Massachusetts Bar, she continued as an attorney with the firm fighting for the rights of its clients. Having worked as a paralegal before becoming an attorney granted Marlie the unique perspective of close personal ties with her clients. She appreciates that her clients are not the lawsuit itself and strives to provide them with empathy and strength as she guides them through difficult times. She aspires to empower women through her legal practice, whether it be her clients, colleagues, or other women in her community. Supreme Court of Wisconsin: Braylon Seifert et al. v. Kay M. Balink M.D. et al., case number 2014-AP-000195 (January 6, 2017).